Peru is a land of cultural diversity, fascinating ancient history, and of course, Peru is home to one of the most iconic trekking adventures available; the Inca Trail to Machu Picchu. 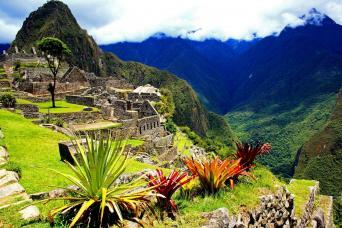 For a trek which goes off the beaten path, there is also The Salkantay Trek, an alternative route to Machu Picchu. There are many things to discover in Peru, from the exquisite cuisine to the wonderful people, and what better way to explore than on two feet. Choose from one of our range of Peru treks and suggested itineraries below or, if you would prefer, we can tailor-make your perfect itinerary for you. We can arrange everything from cooking classes in Cusco, to kayaking excursions at Lake Titicaca. Hike through the historic Inca civilisation on a series of guided and independent walks in and around Cusco, the Sacred Valley and to the exquisitely preserved citadel of Machu Picchu. 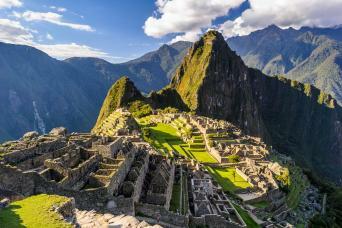 Discover the best of Peru and hike the Royal Inca Trail to Machu Picchu, spending each night in the comfort of historical hotels and luxury lodges. 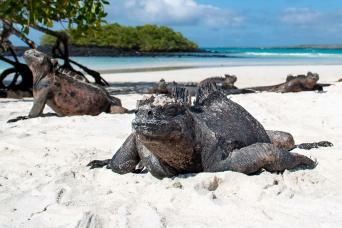 Combine hiking to the lost Incan city of Machu Picchu with an exploration of the Galapagos on this adventure discovery tour of Peru and Ecuador. 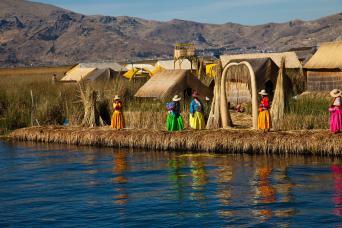 Walk the Royal Inca Trail to Machu Picchu and cruise across Lake Titicaca on this adventure discovery tour of Peru. 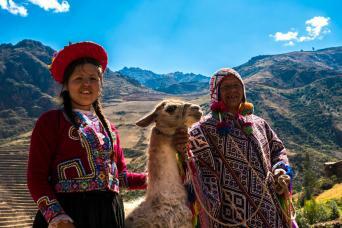 Walk the Inca Trail, explore Cusco and discover the traditions and culture of the Sacred Valley, accompanied by a local expert guide and in the company of a small group of up to 12 fellow walkers. 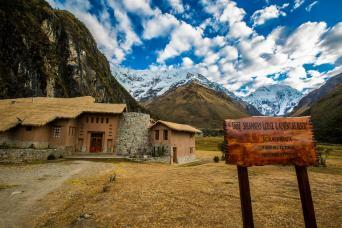 Hike the Salkantay Trail to Machu Picchu, spending each night in the comfort of remote, stylish mountain lodges.